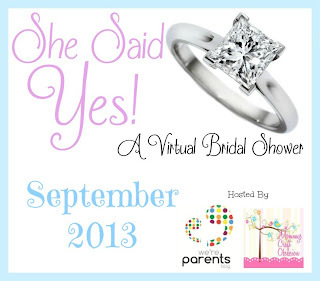 John Boos Cutting Board #Giveaway: She Said Yes! 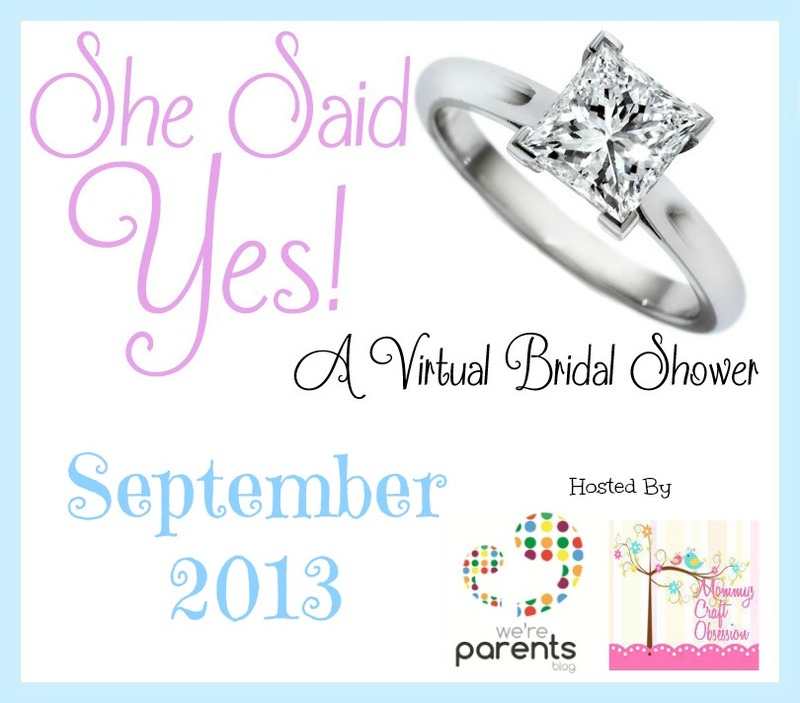 Virtual Bridal Shower Event! John Boos has become the leading manufacturer of cutting boards, butcher blocks, and stainless steel food service products in the USA. John Boos has been in business since 1887 and their products are made in the USA using quality North American hardwoods. Perfect for professional chef's or even just being used in the kitchen of your home, John Boos will not disappoint Their award winning cutting boards are used by many including Emeril, Bobby Flay, Paula Dean, Mario Batali, Rachael Ray, and many others! John Boos was generous enough to send me their Edge Grain Oval Cutting Board with Stainless Steel Handles and I could not be more excited! The cutting board is reversible with one side featuring a juice groove which is so helpful for when you're cutting fruit! Whenever I break out the John Boos cutting board I always feel like I'm a master chef! What better gift for a new bride? In our kitchen, we have a lot of different styles of cutting boards. They are all very cheap and some are good for one thing and not another and vice-verse. This cutting board seems like one that I could replace every one of my current boards with and never look back! It is versatile, durable and would last a very long time! Want to win a John Boos Professional Cutting Board of your own? Visit Mommys Craft Obsession to check out the review then enter to win below! John Boo's is a must have on the for the wedding registry! The Giveaway will close late on the evening of October 12th. The winner will be chosen at random through Giveaway Tools. The winner will be announced both on Giveaway Tools form as well as notified by email and announced on Mommys Craft Obsession’s Facebook. 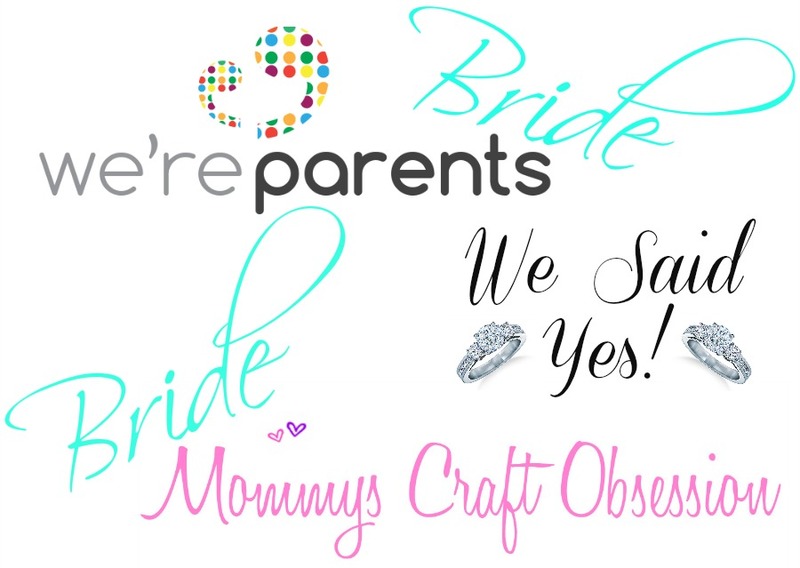 The winner will have their prize sent to them by Candice Cunha, Mommys Craft Obsession is not responsible for prize shipment. Must be 18 years and older. Facebook, Twitter, Pinterest, and Google are in no way affiliated with this giveaway. No Purchase Necessary. US Only. I visited John Boo's and I would love to have the "170" Stainless Enclosed Tables - 170-2 Flat Top. This table has a stainless steel base and a polyethylene top. I really need new cutting boards, so I'd love any of those! I love the "PCA" Block 10" Deep, it would be perfect for my kitchen! I really like the "CU-GB" Gathering Block. I would love to get one of the butcher blocks! The "RN-BF" Bloc de Foyer especially catches my eye!